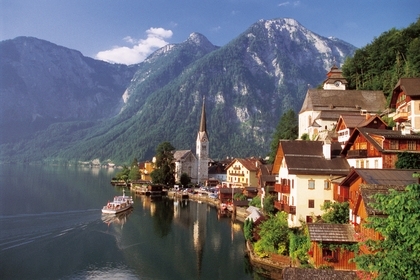 We have the best travel tips you need for an incredible rewarding and amazing trip to Austria ! 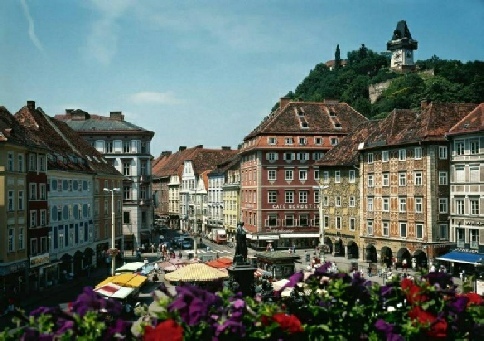 Austria is a great place to visit with countless attractions and great places to see experience and enjoy. At Guide Yourself Tours we have the travel tips for you to plan what to see on your visit to Austria. 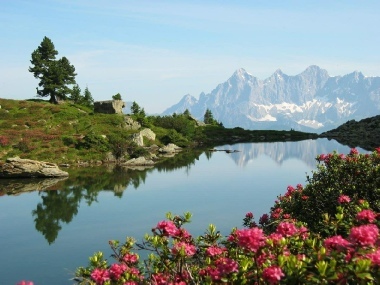 through the Austrian Alps from the beautiful mountains to the lake regions and the different areas of the provinces. Our travel guides have a scheduled daily itinerary for each day, and travel tips to guide you that include visits to great fortresses, castles, palaces, incredible churches from every architectural age. We have travel tips for art galleries and museums of the country large and small, as well as so many other attractions including recreational and entertainment attractions. The itineraries include information for you to enjoy cultural events, festival and performances. We offer you the travel tips where to go for the greatest views of the Austrian Alps from scenic vantage points mountains and cable cars. The travel tips in our itineraries includes directions to the places of interest and of what to see, in each area of the country and what they have to offer. From the wine country and wine farmer taverns to cruises on alpine lakes, the best cable cars rides to take, glaciers, alpine meadows and pristine alpine lakes and much more! The itineraries that we offer have travel tips that can help you to enjoy so much more of what there is to see in this remarkable alpine nation than you can imagine. 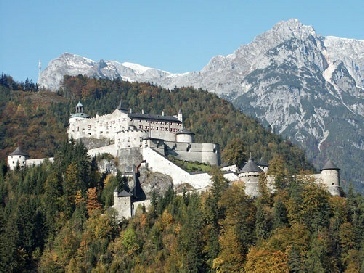 Our professionally designed itineraries schedule each day with many travel tips for your visit the site of what to see in Vienna, Salzburg, Graz and all the town and cities and villages that are included in the itinerary , to assist you and help you to enjoy a most rewarding vacation in this alpine nation. Each travel itinerary has organized travel tips for an easy schedule to follow guiding you from one sightseeing venue to the next. Helping you make the most of your time and getting the biggest return and greatest value of your trip ! the attractions you will want to consider and the best way to get there. and driving directions through the cities and towns of Austria guiding you problem free from one interesting site or attraction to the next. The itinerary you purchase includes information you need of each travel destination, with travel tips of what to see in each city, town and village and the interesting sites that they offer. of your travels through Austria. Each itinerary has the travel tips for you to see and enjoy the most in the country ! enjoying what there is to see in this incredible county of Austria where there is sooo much to see do and enjoy !!! You can experience so much in this wonderful country with our well researched and organized travel tips with driving routes and great selected attractions, travel tips of what you will want to see on your trip the top attractions of the country and each area. As well to so many other interesting and fascinating local secrets and festivals and performances that you don’t want to miss and are sure to enjoy! 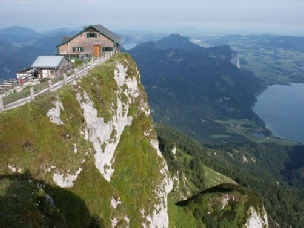 for your incredible trip to Austria!